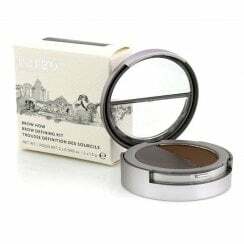 Cargo Cosmetics is a professional makeup line that is used by the industry's top artists. It values simplicity, professional results that all women can achieve. 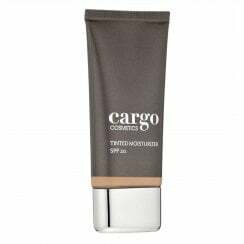 Cargo has won various awards for their formulations and packaging, now known for being one of the most innovate brands in beauty. Its designs are inspired by the traveller and strive to deliver ‘’makeup to move you’’. Best sellers include the liquid foundation and blush.